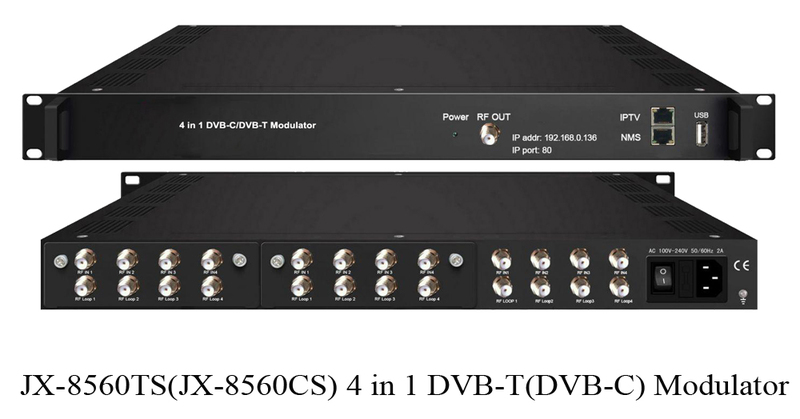 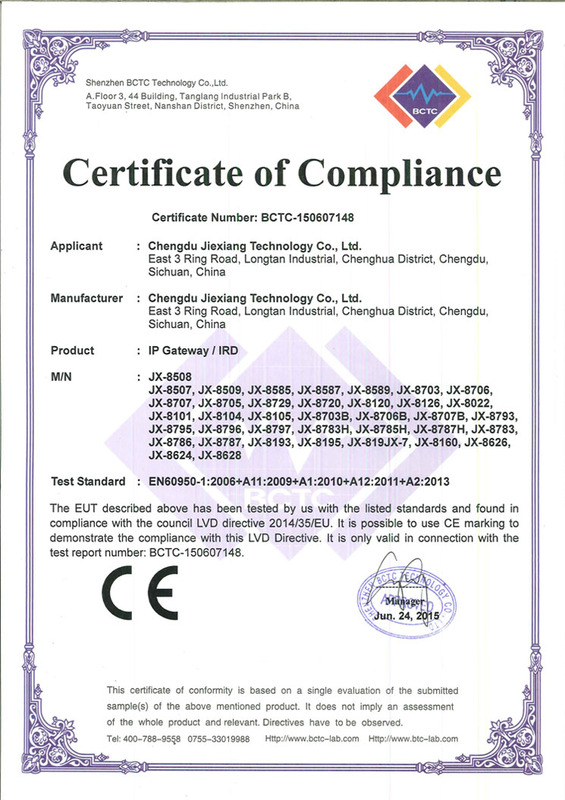 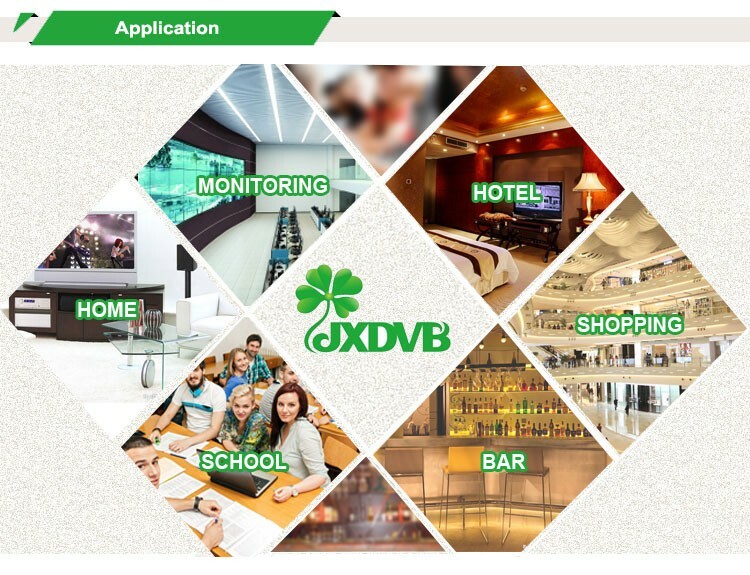 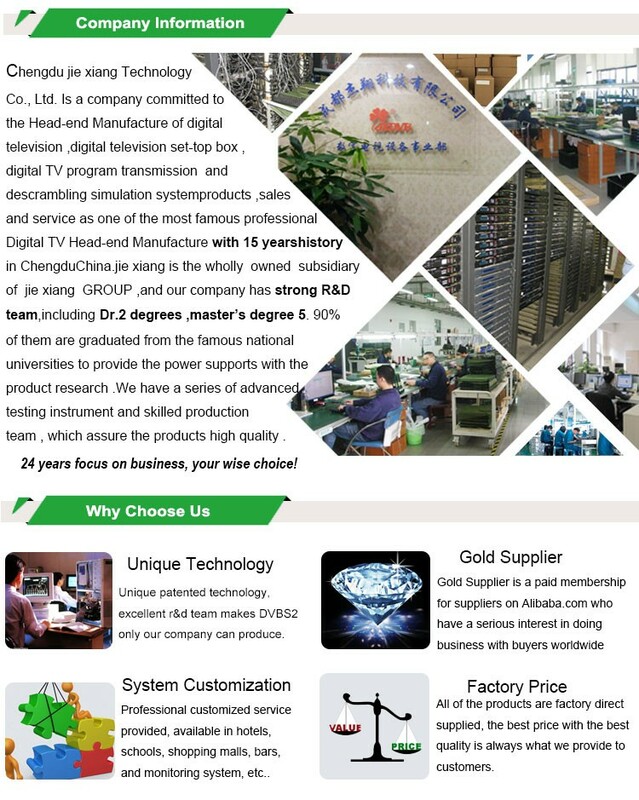 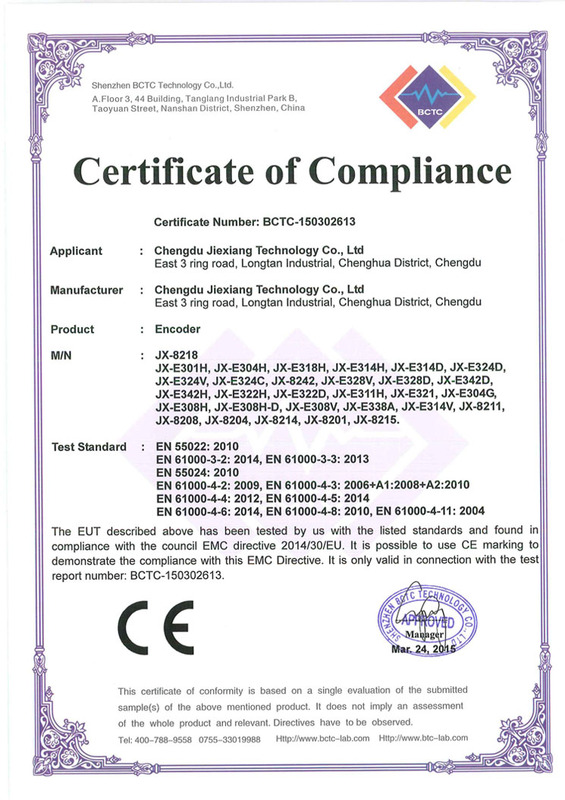 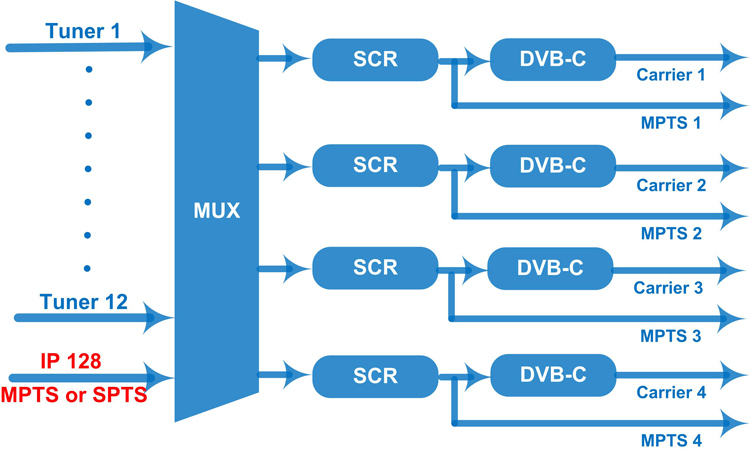 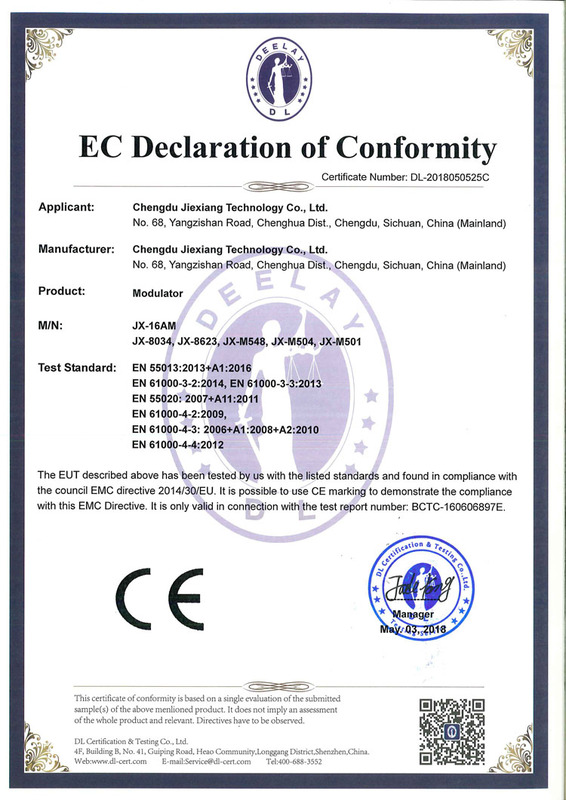 JX-8560TS (JX-8560CS) is a high performance and cost-effective DVB-T (DVB-C optional) modulator designed by Jiexiang. 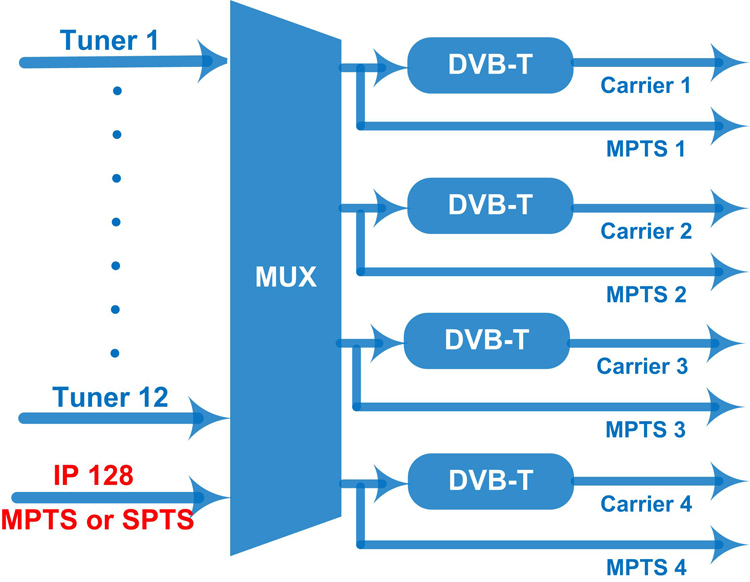 It supports DVB-S2 (DVB-T2 optional) tuner inputs, after multiplexing, scrambling (only for DVB-C) and modulating process, then it gives 4 RF output. 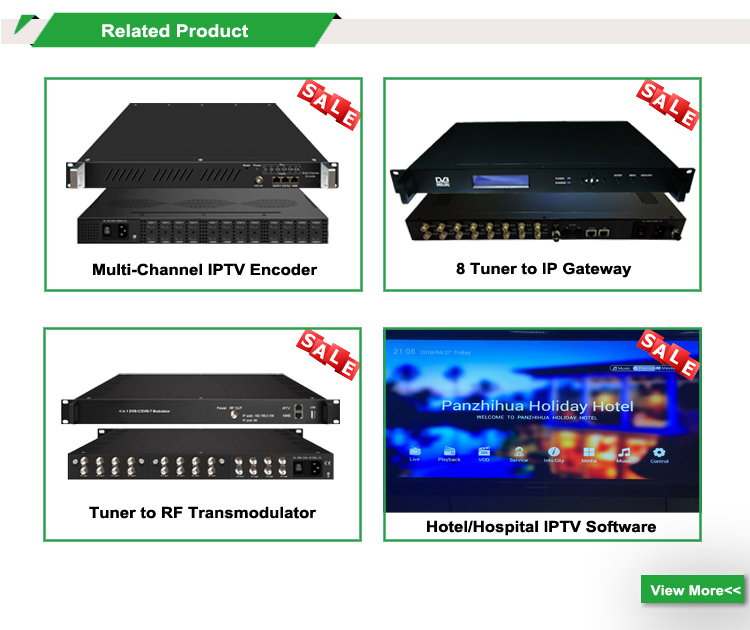 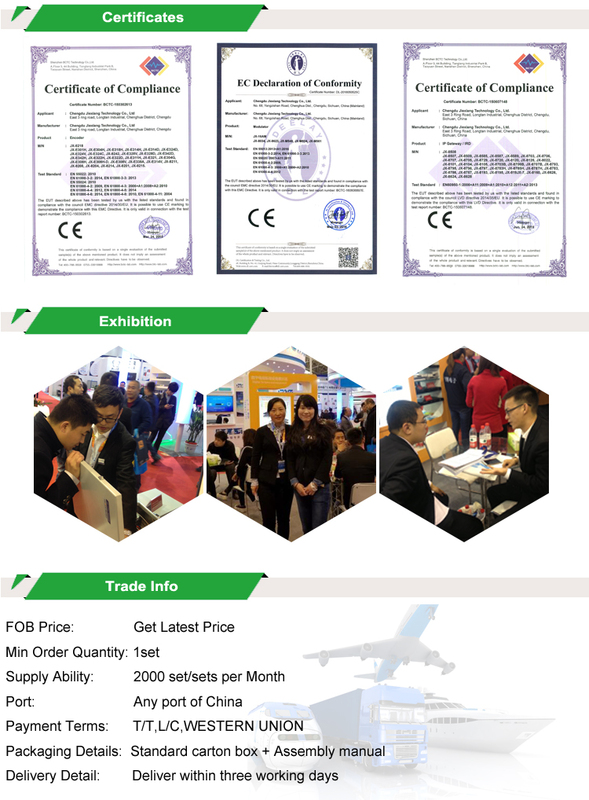 To meet customers’ various requirements, this device is also equipped with 128 IP input and 4 MPTS output over UDP and RTP. 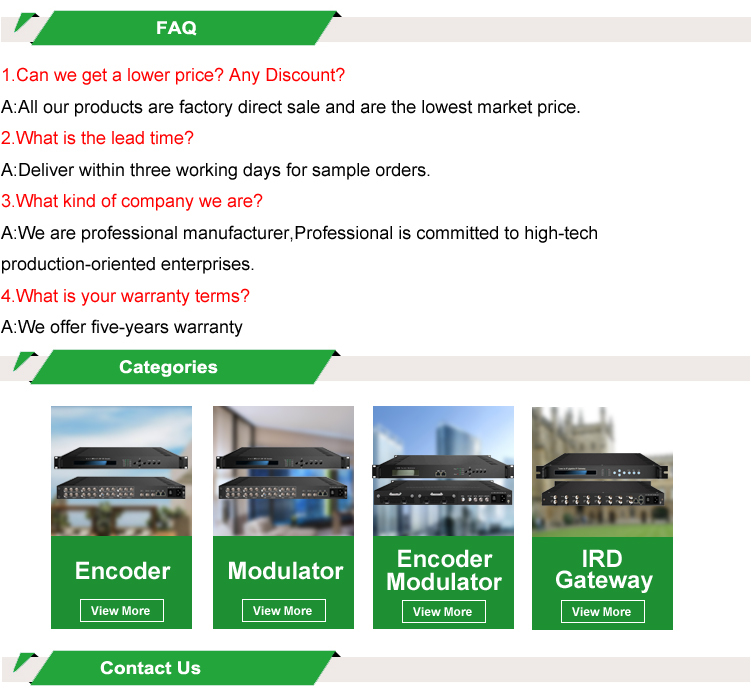 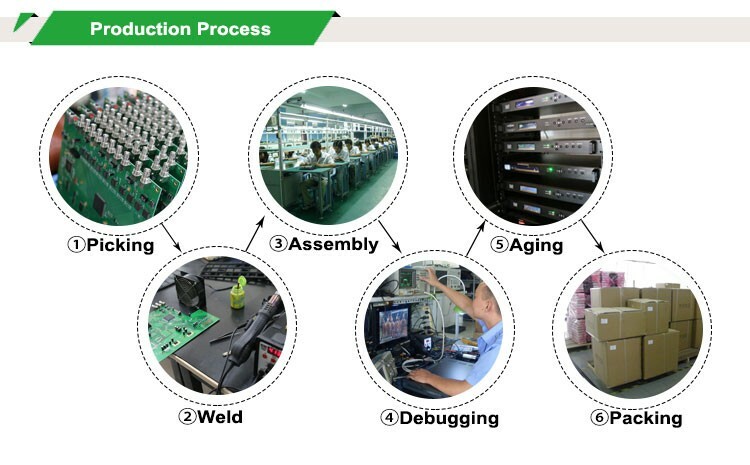 Its pluggable structure design greatly facilitates the change of modules as needed. 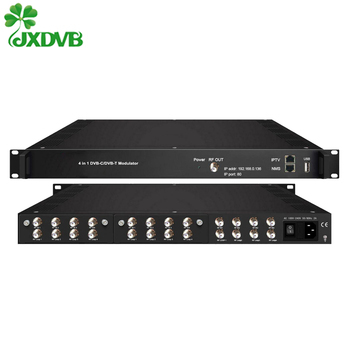 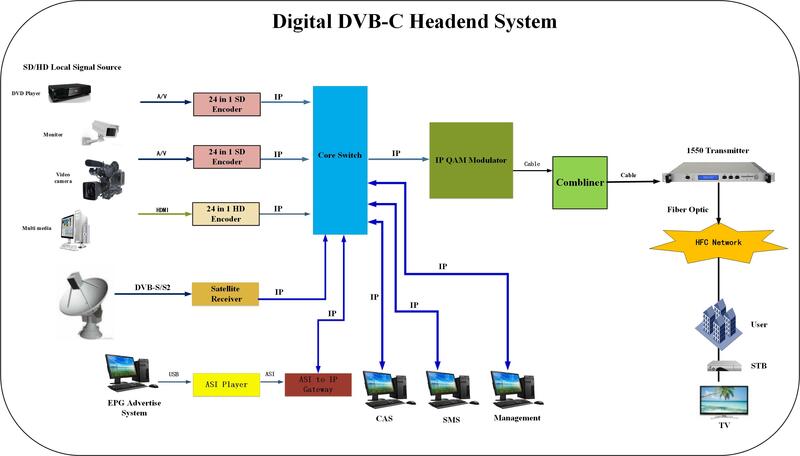 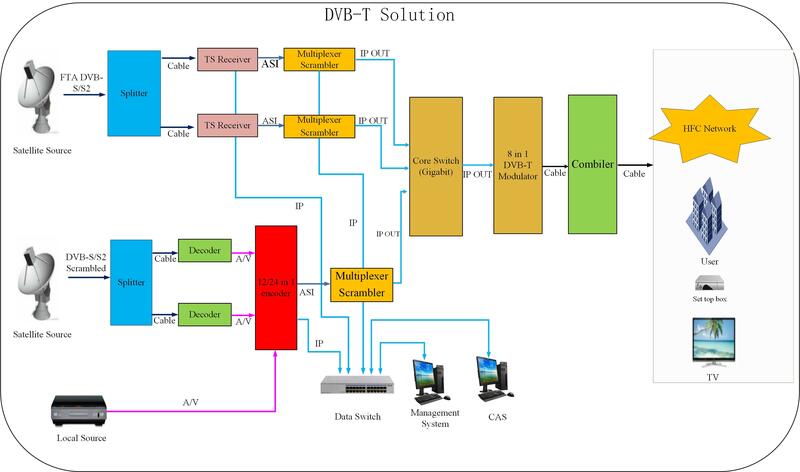 Moreover, JX-8560TS (JX-8560CS) can support Biss descrambling and can be upgraded and controlled through network system, which allows it to be widely used in setting up digital broadcasting network and provide good signals for scientific laboratory and DVB-T STB.